Label launched in November 1974 by Clive Davis, in corporation with Columbia Pictures Industries, Inc. (CPI). According to Billboard Magazine, the label was named for the New York high school honor society. In 1979 the label's parent company, Arista Records, Inc. was acquired by Bertelsmann AG (parent of German label Ariola) and from 1983 co-owned by RCA. The co-ownership continued until 1987, when Bertelmann acquired full ownership once again. 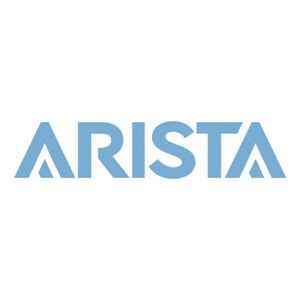 Through a series of mergers, the Arista label is now owned by Sony Music Entertainment. In September 2011, Sony announced that Arista, its subsidiary LaFace, Jive and J Records were all absorbed by RCA Records, bringing all of its artists to the RCA family. On July 17, 2018, Arista revived under the RCA banner.